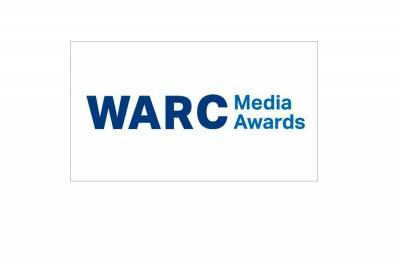 A campaign for Suzuki by UK independent media agency, the7stars, has won the Grand Prix in the Effective Use of Partnerships & Sponsorships category, the final category to be announced of the 2018 WARC Media Awards. Suzuki needed to stand out and appeal to women in their twenties who are looking for adventure, independence and achievement. Drawing on these values for the 'An Ignis Adventure' campaign, Suzuki co-created a TV show with broadcaster Channel 4 to engage young women and increase sales of its Ignis model in the United Kingdom. The car was fully integrated into the TV series, which followed celebrities learning to drive and demonstrated the freedom driving gave them. Jury member Sean Stogner, Connection Strategy Director, Huge - and former Grand Prix winner in this category for M&M's in 2017 - said: "Creating an entire TV show was clearly successful and, from a results perspective, they over-delivered on what their target was, despite the whole category being down. It was very impressive for a small brand in the UK and the way they went to market was pretty innovative." Fellow judge David Robertson, Senior Director, Global Brand Insight, Universal Music Group, added: "This was a really clever and fantastic use of branded entertainment - it was quite out-of-the-box thinking for the car industry." Alongside the Grand Prix, a further three Golds, five Silvers, four Bronzes and three Special Awards have been awarded by the Partnerships & Sponsorships jury led by Jerry Daykin, EMEA Media Director, GSK. A Gold and the Effective Native Award - for the best example of a native campaign that helped a brand meet its business objectives - has been won by Droga5, UNESCO, for American newspaper The New York Times by drawing attention to the need for a functioning free press in the US through a multichannel strategy around World Press Freedom Day. OMD Italy, Publicis Italy, won a Silver and the Successful Sponsorship Award - for the best example of a brand effectively aligning itself with, for instance, an entertainment property or a sporting event - for 'The Auction' campaign for Renault's Dacia. The car brand used old football shirts donated by fans and worn during the Serie A match between Udinese and Lazio to communicate its 'Much more than you expect' strategy in Italy. A Gold and the Collaboration with an Influence Award - for the most effective partnership with an influencer appropriate for the target market - has been awarded to PHD Taiwan for SKODA. For its 'CoinciDance' campaign, the car brand used a series of viral videos to increase brand awareness in Taiwan. 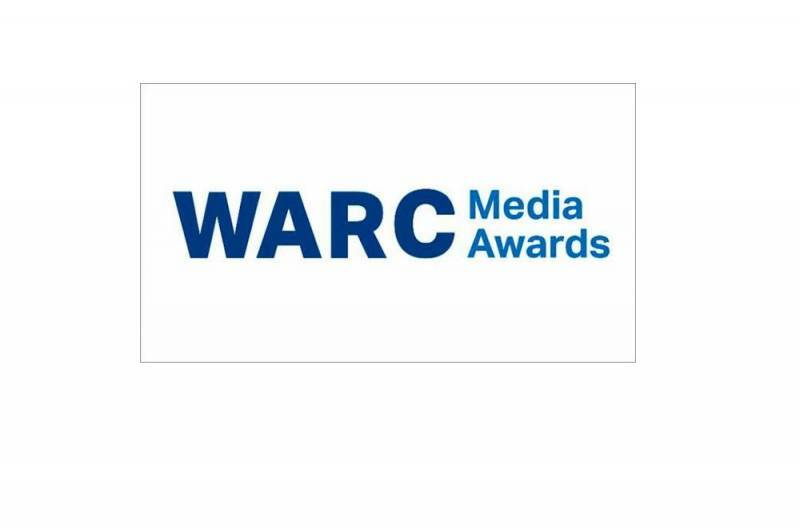 The WARC Media Awards reward pioneering communications planning which has made a positive impact on business results for brands around the world. The Grands Prix and Special Awards share a total prize fund of $40,000.